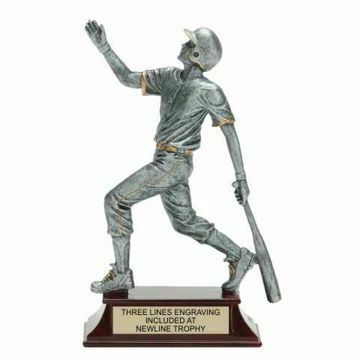 Resin Baseball Trophies make beautiful awards for recognizing achievements on the field. 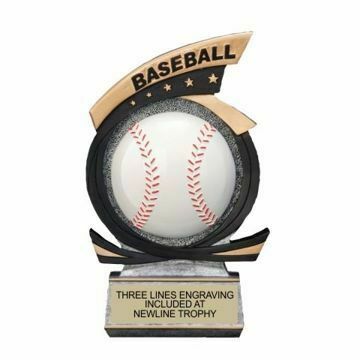 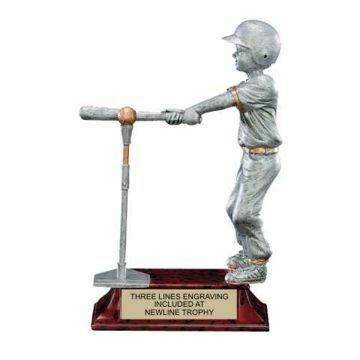 At bat or on the mound, one of these custom trophies is sure to be a hit with our comprehensive selection. 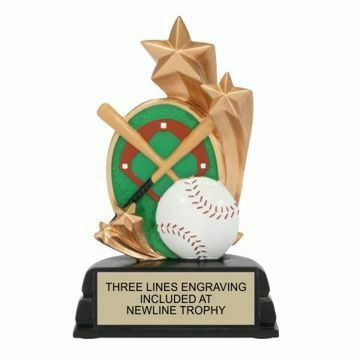 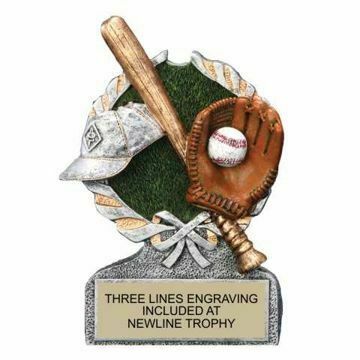 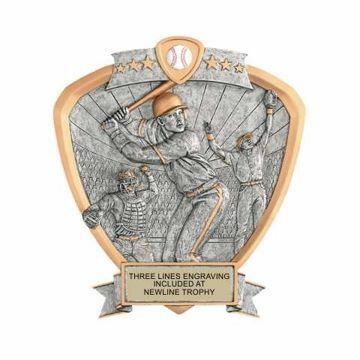 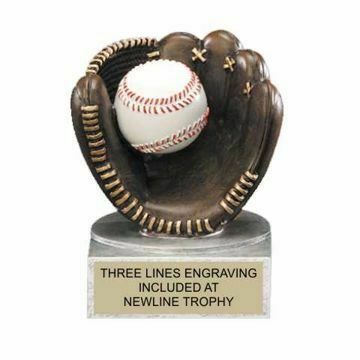 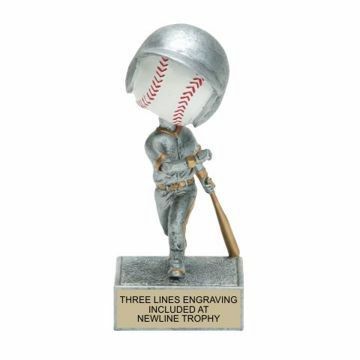 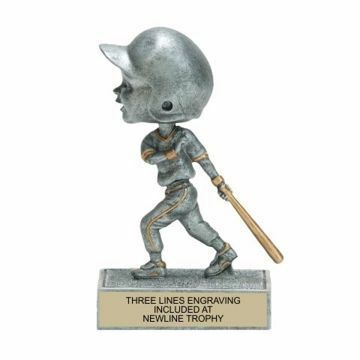 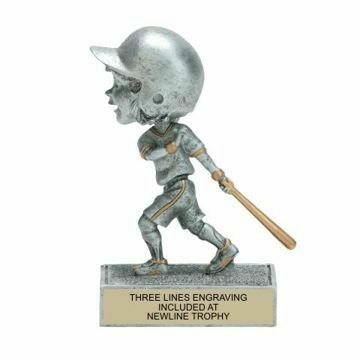 Free engraving and free shipping from Newline Trophy! 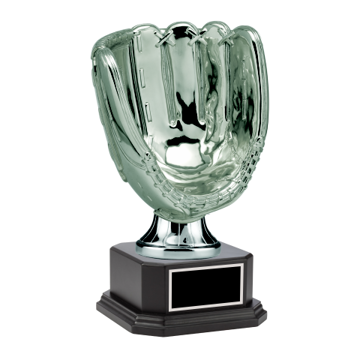 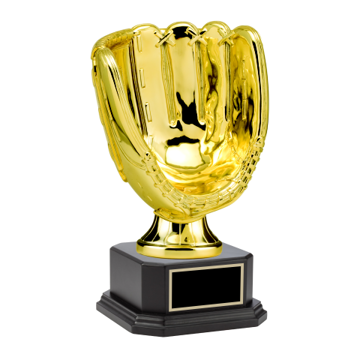 From individual Baseball Resin Trophies to a full size Resin Baseball Glove Trophy - buy from the trophy shop that knows Baseball. . .